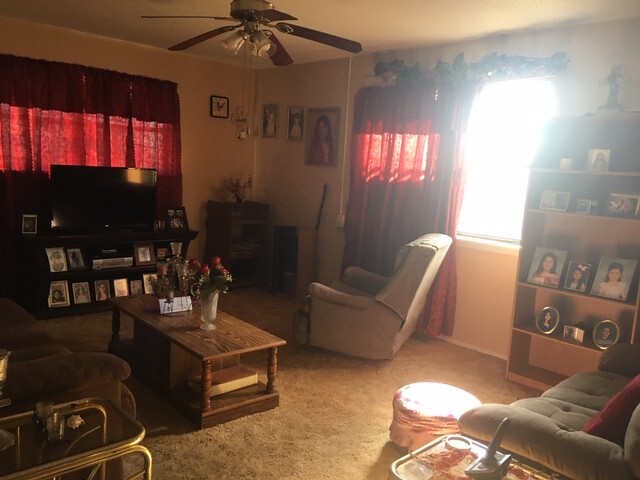 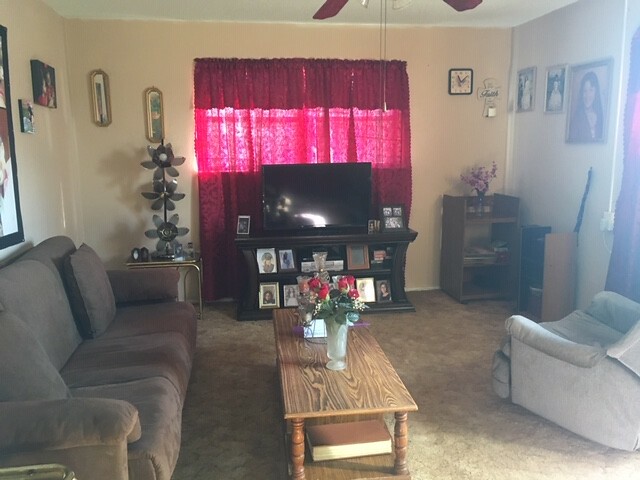 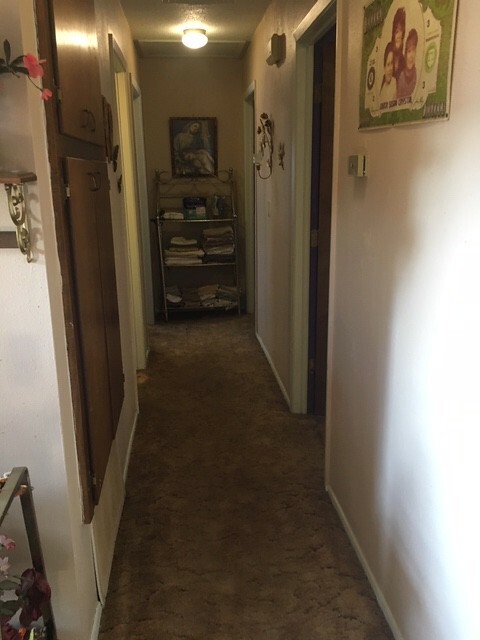 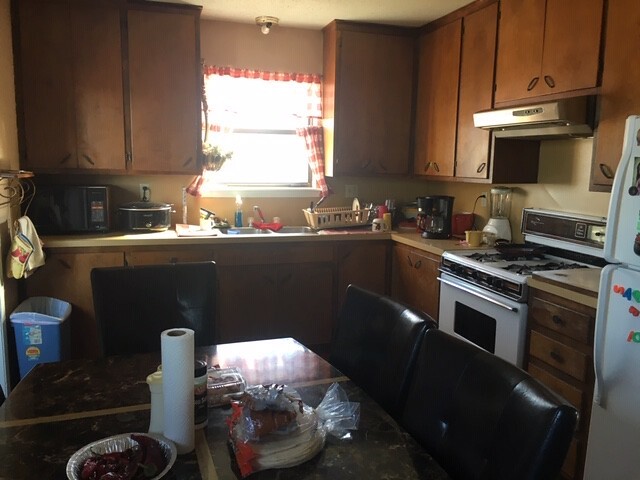 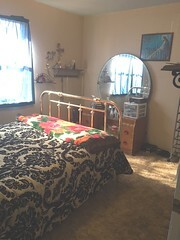 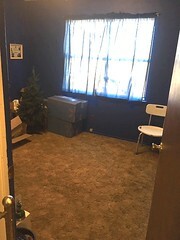 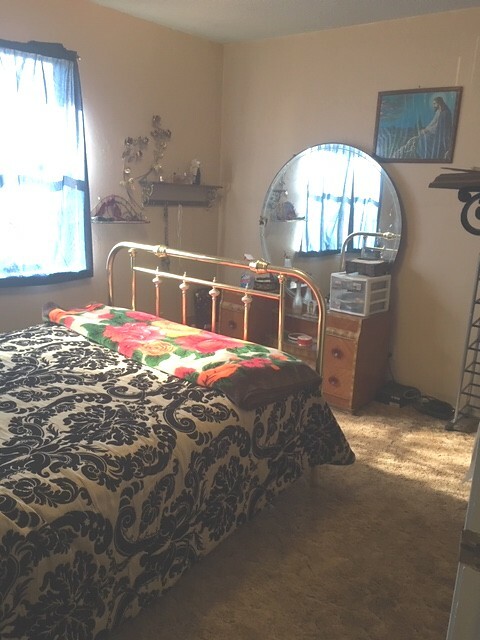 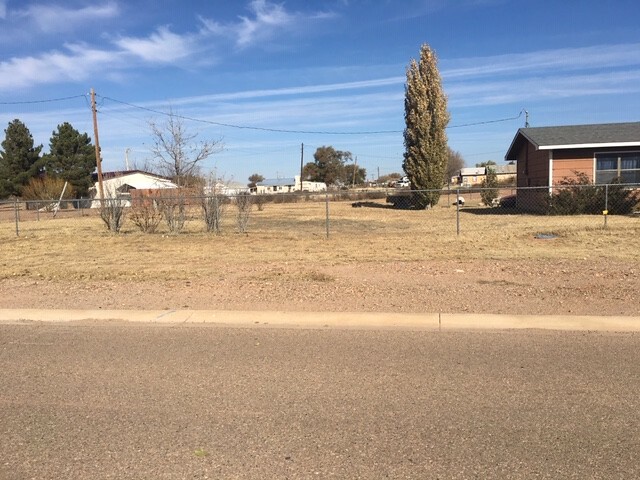 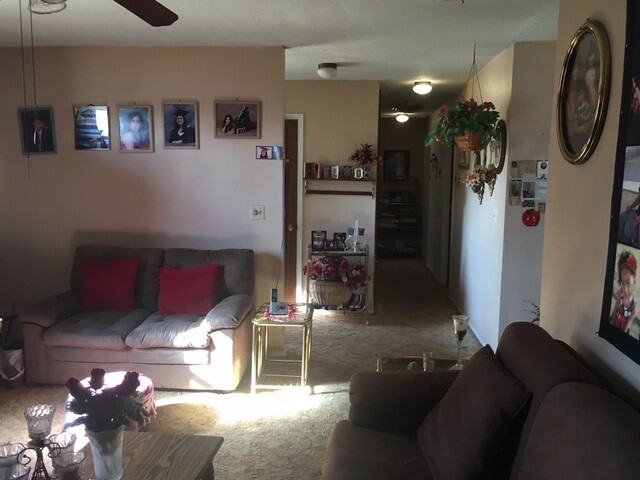 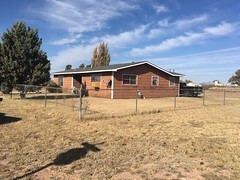 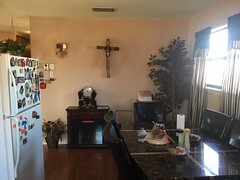 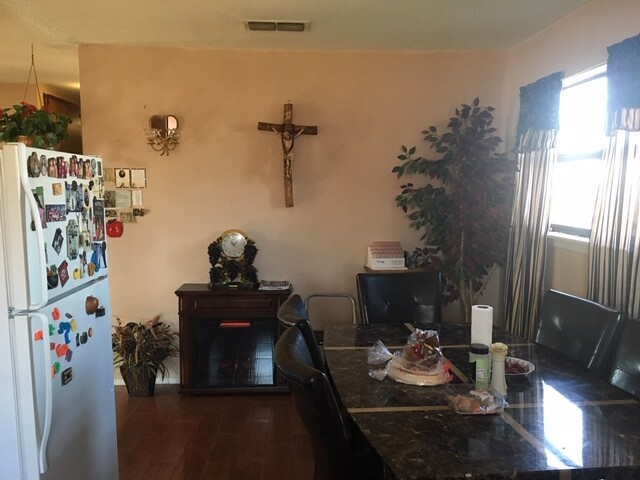 Located on 635 W Richard Ave, Ft. Sumner, NM is a nice 3 bedroom 1 bath home with just under 1100 sq.ft. 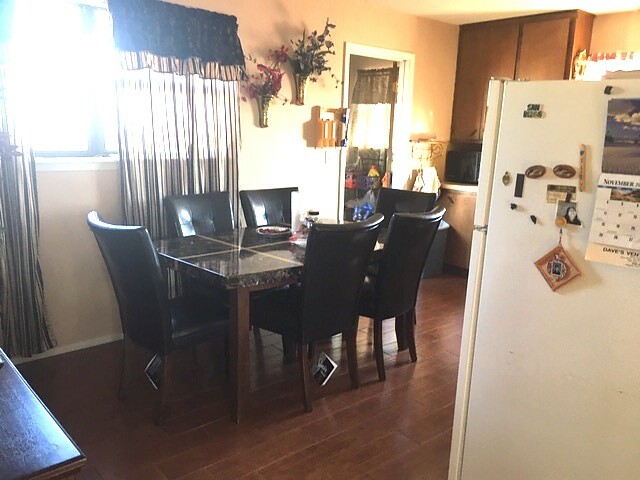 Recent updates include a new shingle roof and beautiful tile floors in the kitchen, dining room and bathroom. 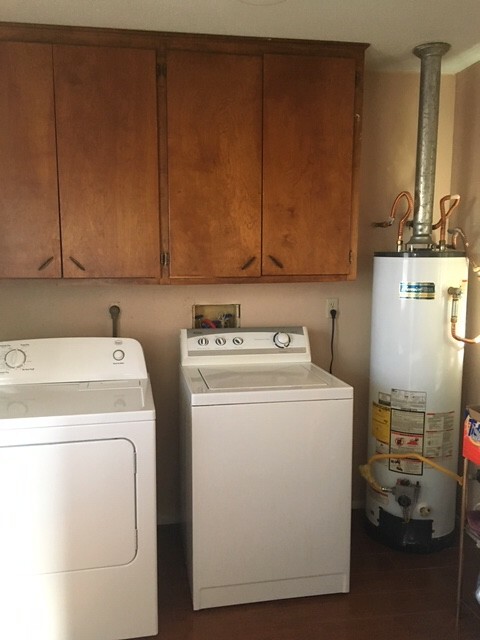 The home has central heating with Natural gas, city water and sewer. 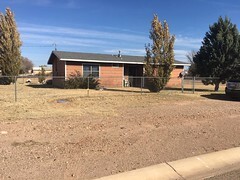 Surrounded by a chain-link fence is a well-maintained yard. 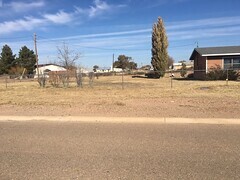 There is an old well, but it has not been used for several years. 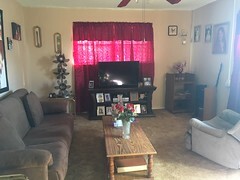 This home has added value because it sits on a large 4 lot property.